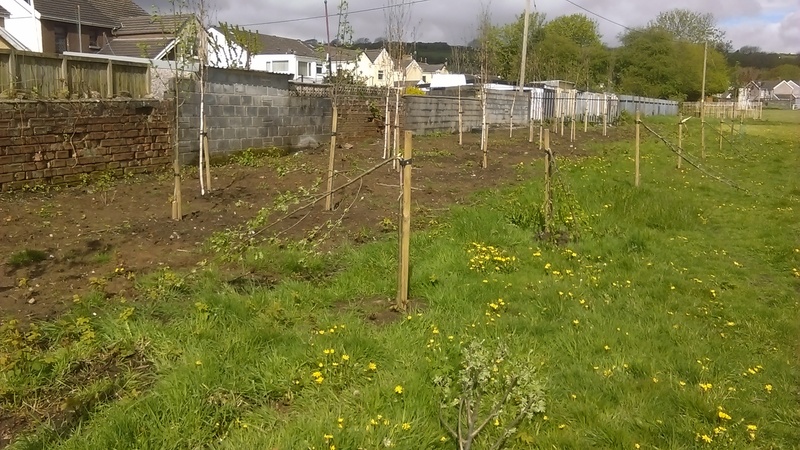 In response to recent anti-social behaviour at Felinfoel Play Area where 12 newly planted young trees have been destroyed / removed, the cost of replacing the trees will come at a cost to the Council. The trees damaged formed part of a landscaping scheme the collective cost of which amounted to £1,500. The Council has stepped up the number of patrols at the play area on weekdays. Due to there being no patrols on weekends, residents are asked to be extra vigilant and to report any further instances of anti-social behaviour as soon as possible. The local Police have been informed of the problem and will now look to patrol the area more regularly. 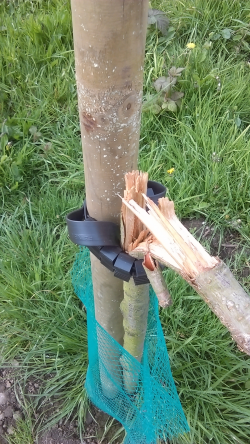 Residents who witness anyone appearing to damage the newly planted trees, which are positioned opposite the new play area off Ynyswen, are encouraged to challenge them over this behaviour and to contact the police. Please help us to provide a better service by making the play area safe for everyone to enjoy.